The senior behavioral health unit (SBHU) at Moberly Regional Medical Center is a proud provider of inpatient treatment programming for seniors aged 55 and above that treats the whole person. The goal of the SBHU is to offer superior care for seniors who are battling mental health and/or neurocognitive issues that are unique to individuals of advanced age. Our senior behavioral health unit delivers individualized care that strives to meet the needs of each patient. Our services are administered by our qualified staff trained to provide treatment in the most caring manner. For the aging populations, the MRMC Senior Behavioral Health Unit now offers two distinct programs: the Senior Adult program and the Senior Intensive Treatment Program. The Senior Adult Program is designed for those who have a high degree of functioning prior to the onset of psychiatric symptoms. Our treatment program focus is on recovery in a relatively short stay. Patients in the Senior Adult Program participate in group psychotherapy, individual psychotherapy if recommended, and therapeutic activities such as music, art and exercise. An expanding body of evidence has demonstrated the value of psychosocial interventions that can improve the long-term outcome for people with serious mental illness (SMI). When these interventions are combined with our orientation that is person-first and presumes recovery and return to a satisfying life are possible, the treatments have been shown to be highly effective. For those not familiar with person-first, it is an objective way of acknowledging, communicating and reporting on disabilities. By placing the person first, the disability is no longer the primary, defining characteristic of the individual, but one of several aspects of the whole person. The Senior Intensive Treatment Program is designed for patients who are in need of a more specialized course of treatment and typically stay an an average of 10-15 days. Patients in the program participate in Cognitive Stimulation Therapy (CST) and activity groups designed to increase psychomotor activity. CST, a brief, evidence-based group therapy for people with mild to moderate dementia, is a therapy designed to increase cognitive function and the life satisfaction of individuals with dementia. Admissions for patients 55 years and older are accepted 24 hours per day every day. 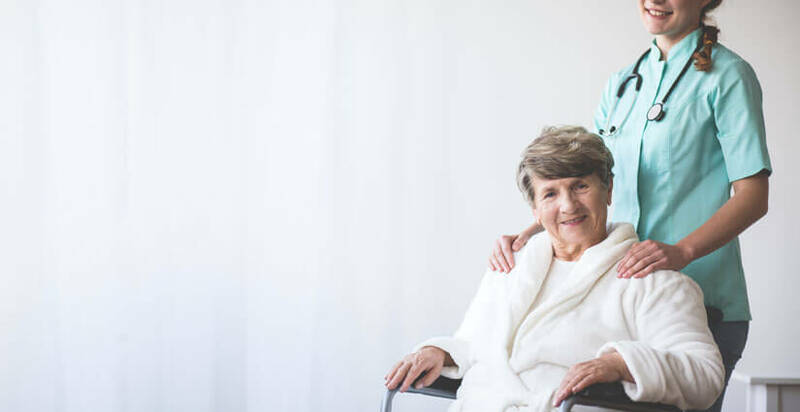 Anyone can begin a referral to our senior behavioral health unit including patients themselves, friends and family members, primary care physicians, hospitals and clinics, social services agencies, clergy, nursing homes, assisted living facilities and long term care facilities. Before admission, we perform a free, confidential, comprehensive screening to ensure the patient is medically stable and meets our unit’s criteria for admission. To make a referral, please call (660) 269-3028. Please keep in mind we cannot confirm or deny the presence of any patient without their permission in compliance with HIPPA guidelines. Friends and family members approved by the patient will be assigned a code word that has to be given for phone calls or visiting privileges. Please leave all belongings in the car because most items are not authorized to be on the unit.